When planning your Wedding Disco, hire Explosive Entertainment Wedding DJ Services. It's the grand finale of the most important day of your life, so your wedding party should be memorable for all the right reasons. Whether you are celebrating a wedding, birthday or just a night out, we can add karaoke to your night. 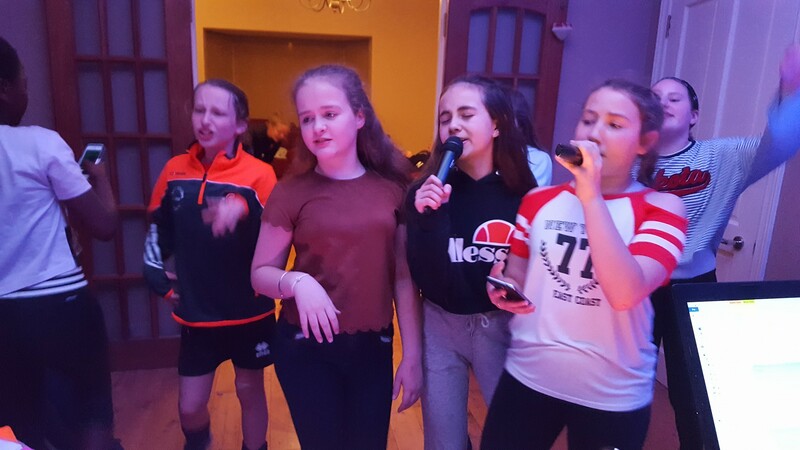 Requests are catered for on the night, with thousands of classic and new chart karaoke songs available to suit all tastes and ages. The DJ for Kids entertainment is geared specifically towards those kids parties when simply playing the music just isn't enough. Our DJ will play all the songs the kids request, whilst organising some party games to keep everyone involved and Karaoke can be added too! 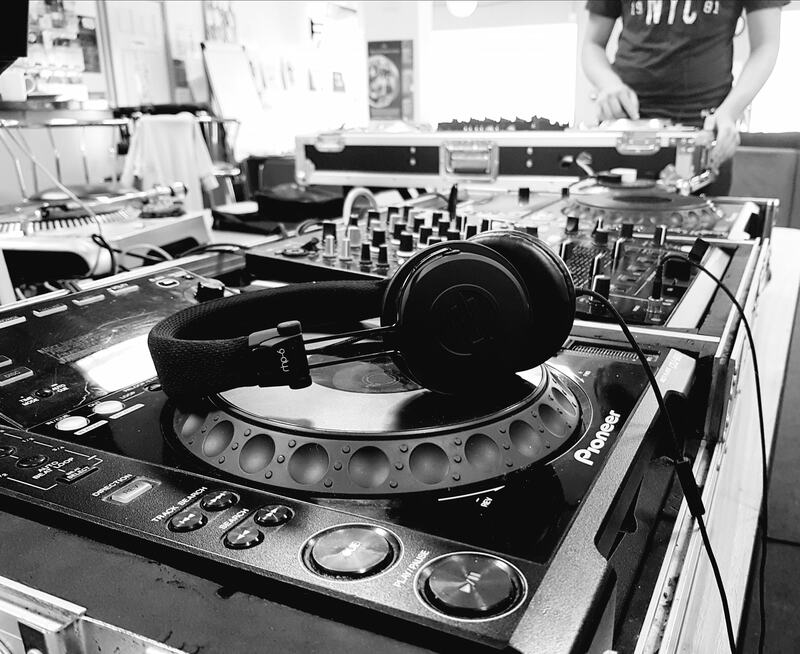 Get a taste for Djing by learning the basics of mixing and scratching. 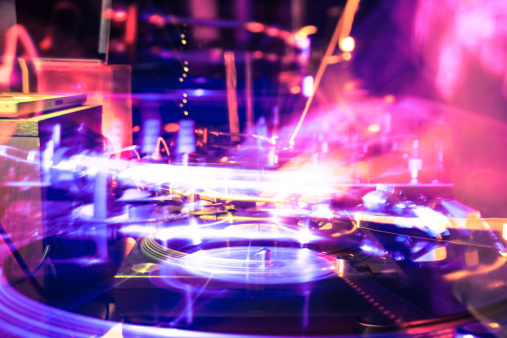 Learn about DJ equipment, how to set up, play, and mix. All classes are planned and structured in advance, taking into consideration the students requirements and learning out-comes which are discussed prior to the lesson. Explosive Entertainment is a family run Entertainment Company that offers a number of entertainment services & specialises in the DJ Entertainment business. 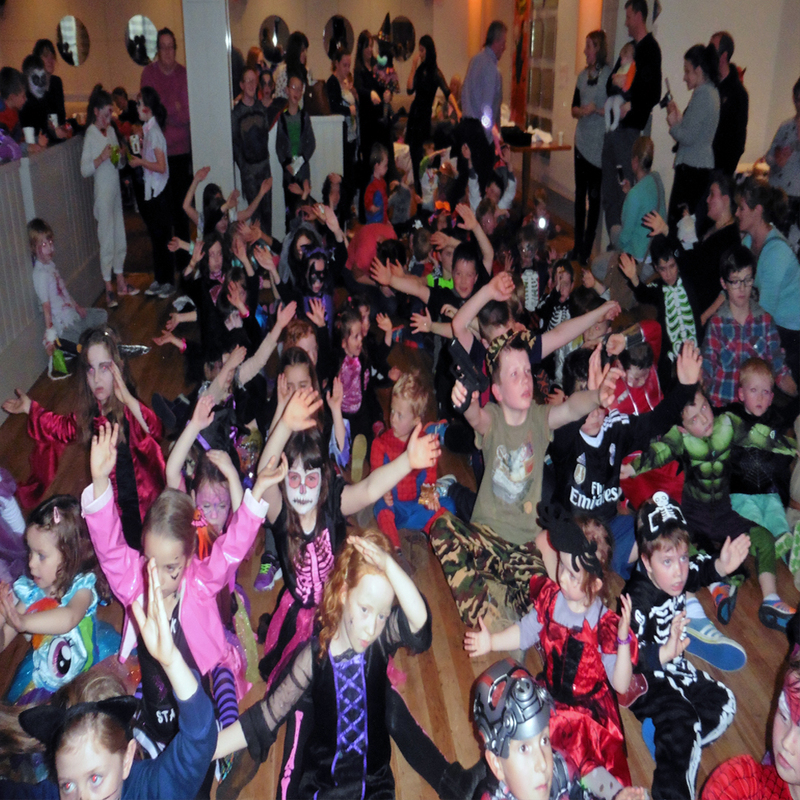 Based in the West of Ireland and running for the last 15 years we have had the privilege of providing DJ Services and DJ Entertainment to hundreds of happy customers and clients. 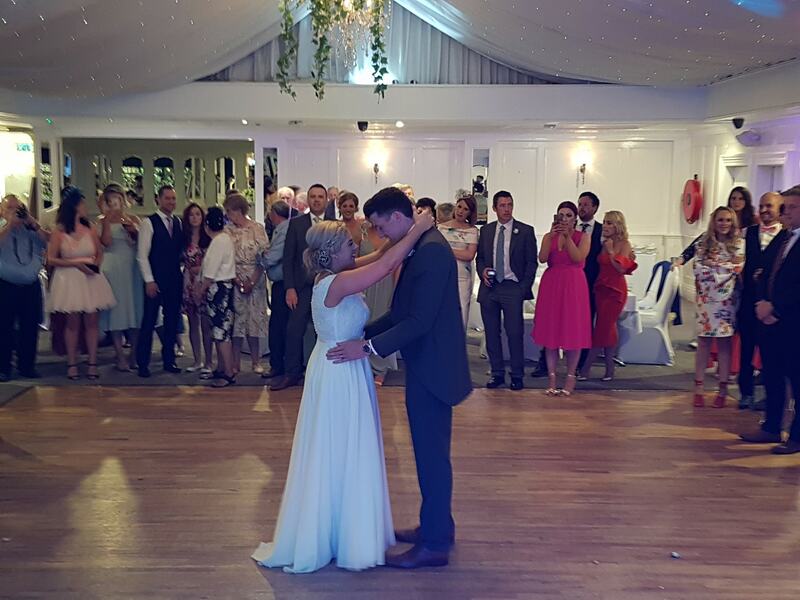 Whether its a Wedding DJ, DJ for a Kids party or adding a Karaoke session to your night, we are confident we have something to offer every visitor to our Entertainment website.